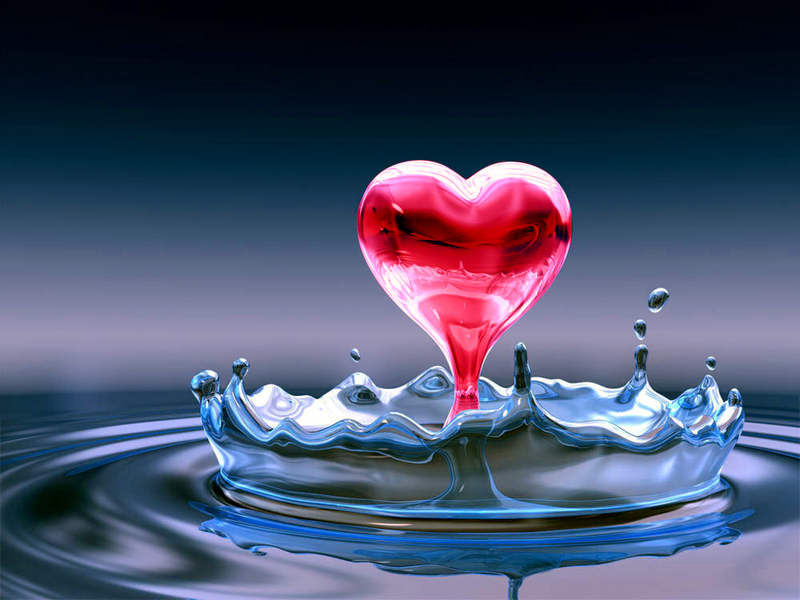 Water Red 심장. . HD Wallpaper and background images in the Red club tagged: red heart water heart water 3d water red heart rouge cool hot. This Red wallpaper might contain 보드카 마티니, 마티니, 딸기 daiquiri, and 딸기 넣지.